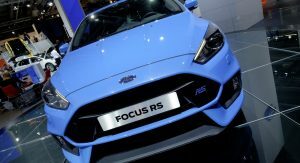 Ford says it already has 1,500 orders from UK buyers for the new Focus RS, even though none of them had the chance to test drive it yet. 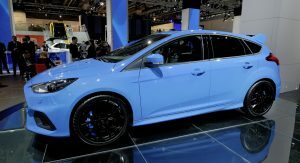 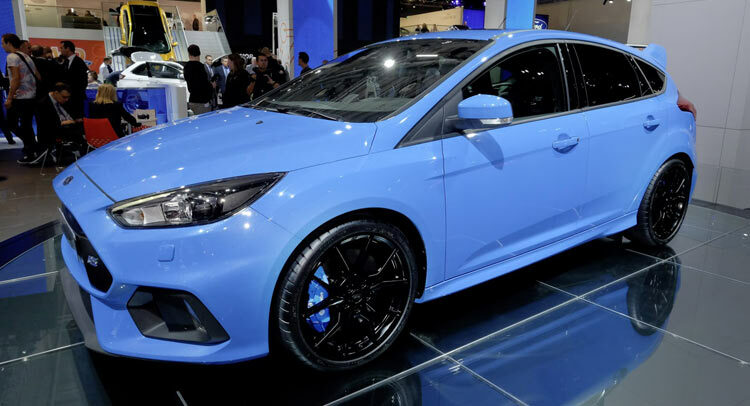 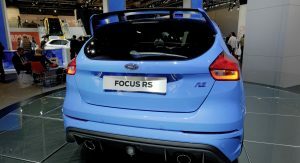 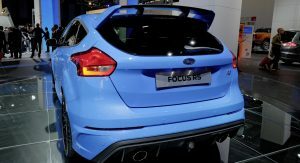 In the month before prices and specifications were announced at the Frankfurt Motor Show, 500 customers had already paid deposits to secure the first Focus RS cars. 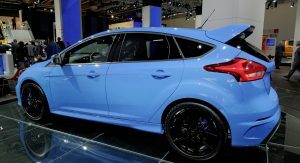 Since then, Ford dealers have received 1,000 more orders from buyers keen to be among the first to take delivery from spring 2016. 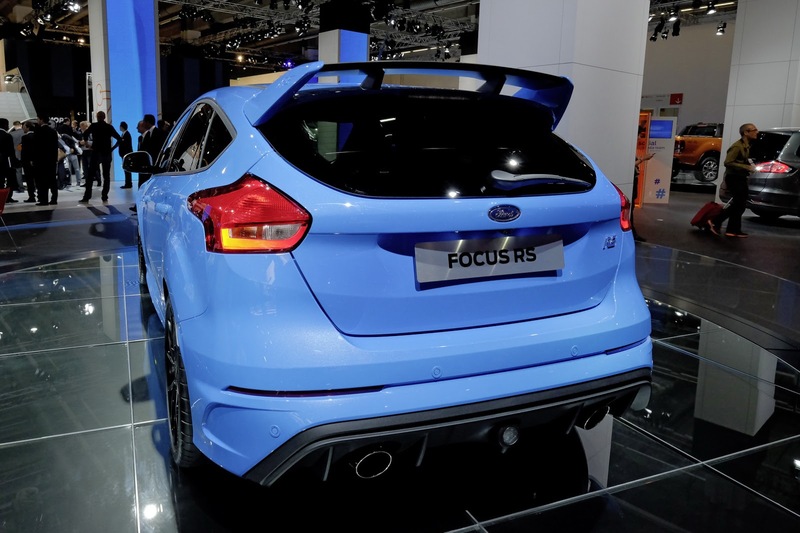 As expected, people who ordered the Focus RS had pretty specific tastes. 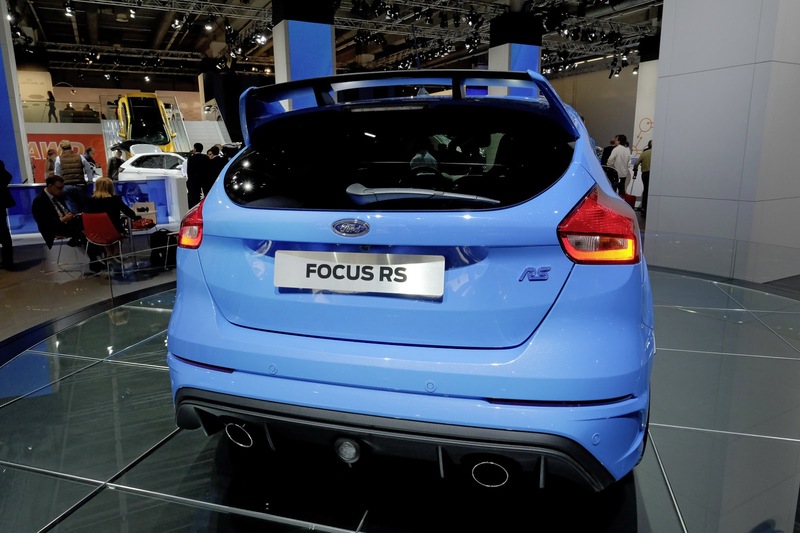 Although the car features an extensive list of standard equipment, many went for optional extras. 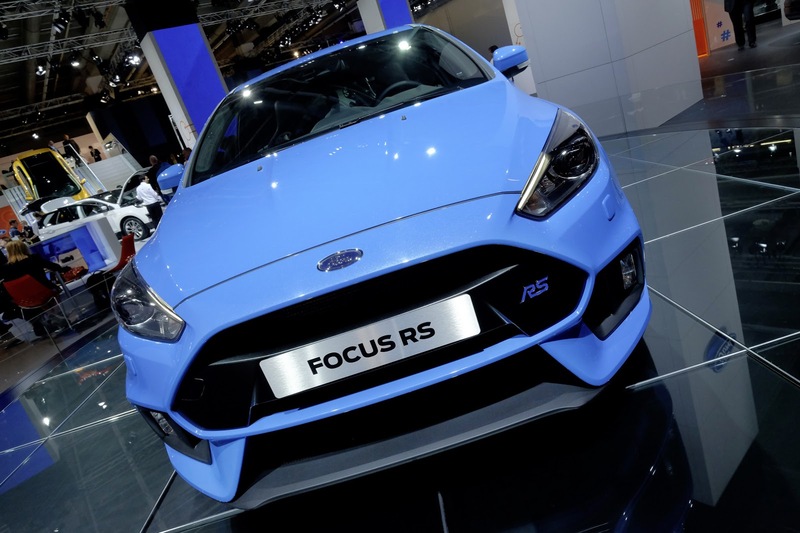 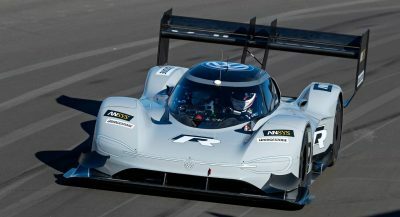 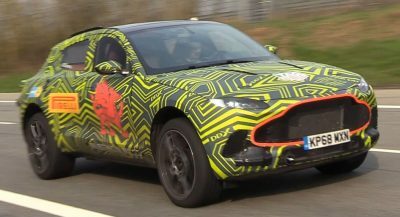 “We expected those first in the queue, many of whom are owners of previous RS models, to be exacting about their requirements, and so it has proved, with many opting for motorsport-style Recaro shell front seats, 19-inch black forged alloy wheels, luxury pack, electric tilt/side sunroof and Ford SYNC2 navigation and sound system,” said Andy Barratt, Ford of Britain chairman and managing director. 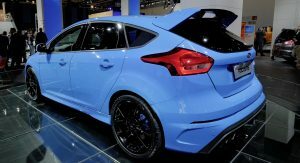 In the UK, the Ford Focus RS comes equipped as standard with 19-inch multi-spoke alloy wheels, 350mm ventilated front disc brakes, RS performance rear spoiler, twin high-performance exhaust, Bi-Xenon headlamps, Recaro front seats, dual-zone electronic temperature control, heated windscreen and washer jets as well as Thatcham Category 1 alarm system. 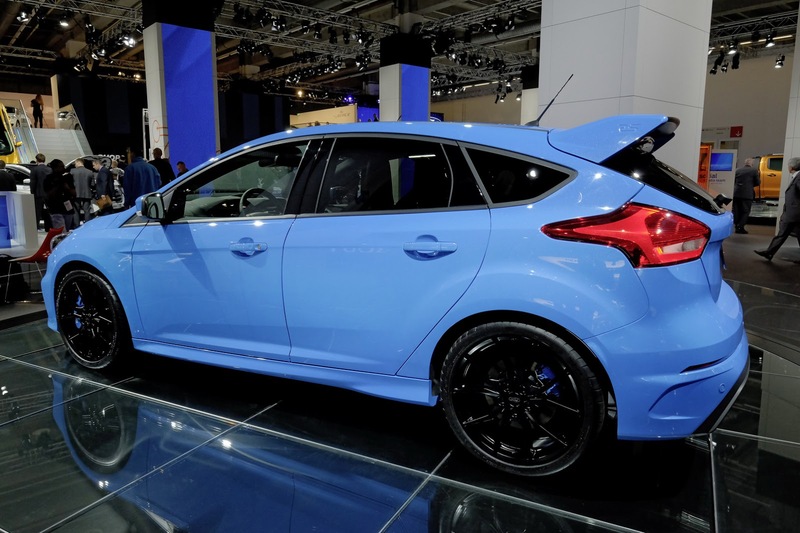 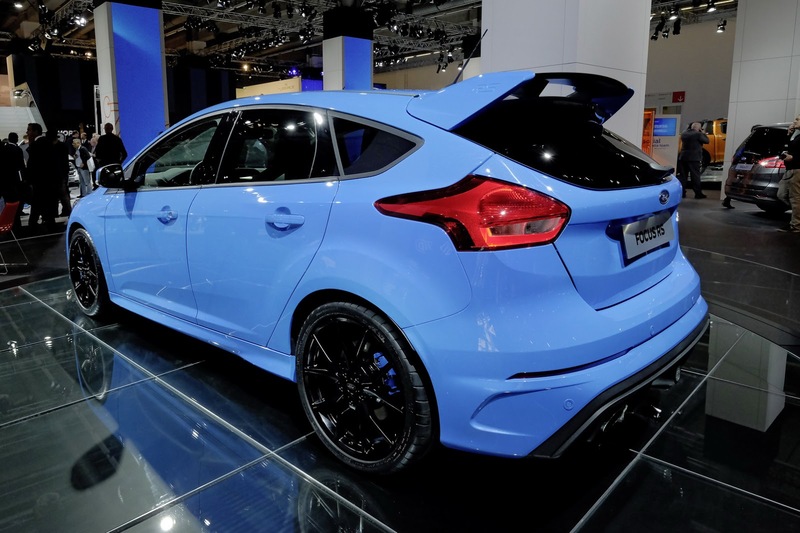 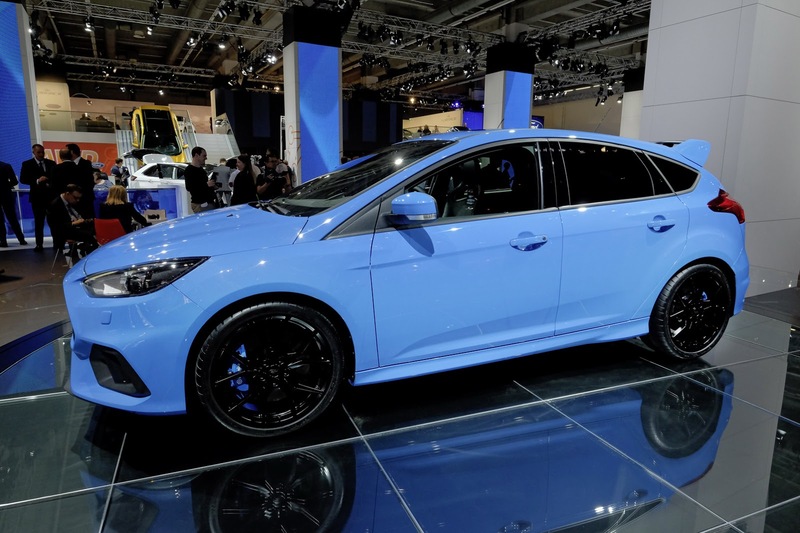 The all-new Focus RS has a recommended on the road price of £28,940 ($44,490) in the UK.